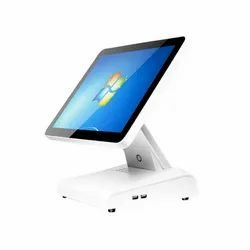 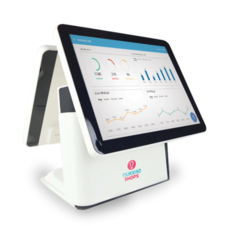 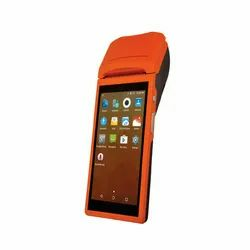 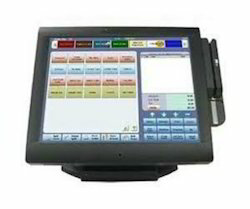 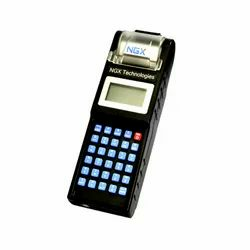 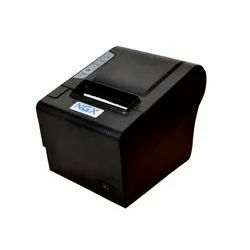 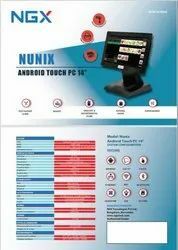 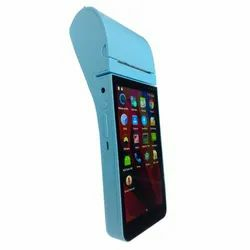 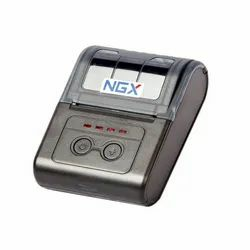 Our product range includes a wide range of retail billing machine, restaurant billing machine, thermal printer-ngx- tp_300, android touch pos (omie), android touch pos (nunix) and spot billing machine. 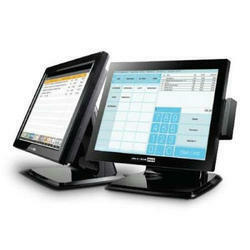 Owing to the wide experience in this domain, we are instrumental in offering Retail Billing Machine to our clients. 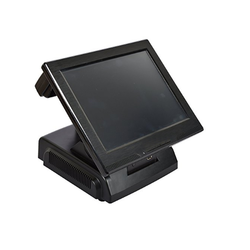 Leveraging the skills of our qualified team of professionals, we are instrumental in offering a wide range of Restaurant Billing Machine. 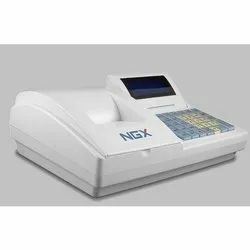 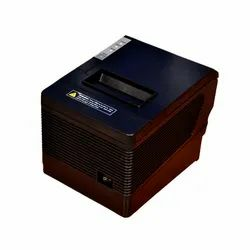 Matching up with the ever increasing requirements of the customers, our company is engaged in providing Spot Billing Machine.